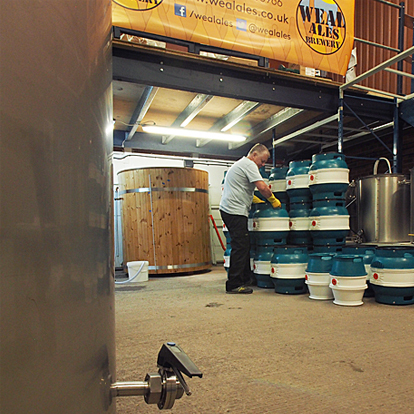 We are Paul and Andrea Wealleans, live in Newcastle-under-Lyme and have been real ale enthusiasts for a long time. Paul had been enjoying real ale for a long time, and then when he met me (Andrea), it wasn’t long before I was hooked too. We have been enjoying different beers from different breweries from around the country and have our own favourites. Our taste of beer is very similar and it is very rare that we don’t like the same beer. 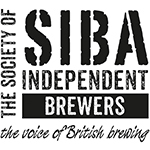 The brewery industry has changed and grown greatly since we both started drinking real ales, and so has our taste of beer. I never know whether a beer has changed it’s ingredients, or our taste buds have changed, but beers that we used to love, are just quite ordinary now. I imagine it’s a bit of both to be honest. 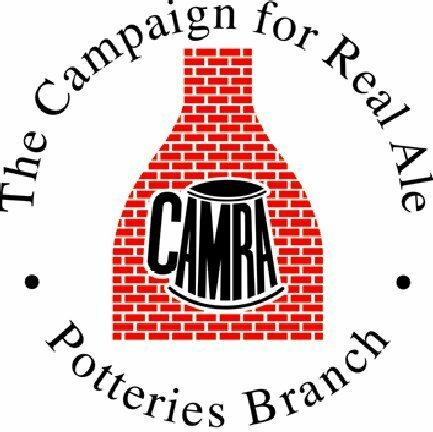 We were both made redundant between 2011 and 2013, from completely different professions than the brewery industry, and decided that if we wanted to make our dream to come true, now was the time to do it, so we found premises for our new Microbrewery, local to us in Newcastle-under-Lyme. September 2014 saw our first brew commence, and we haven’t looked back. We started up as a small 1BBL size microbrewery (36 gallons/288 pints/163.3 litres), and after an 8 month period, we expanded to a 6BBL size microbrewery. 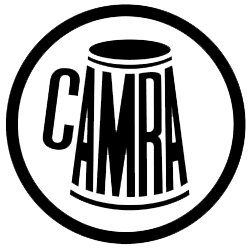 We have 6 regular beers on offer, with seasonal beers and one offs coming along at different times of the year.